Strong support for high stress activity. Rigid strapping tape is a rayon-cotton blend tape with a zinc-oxide adhesive. It is suitable for taping all joints (ankles, knees, shoulders and elbows). 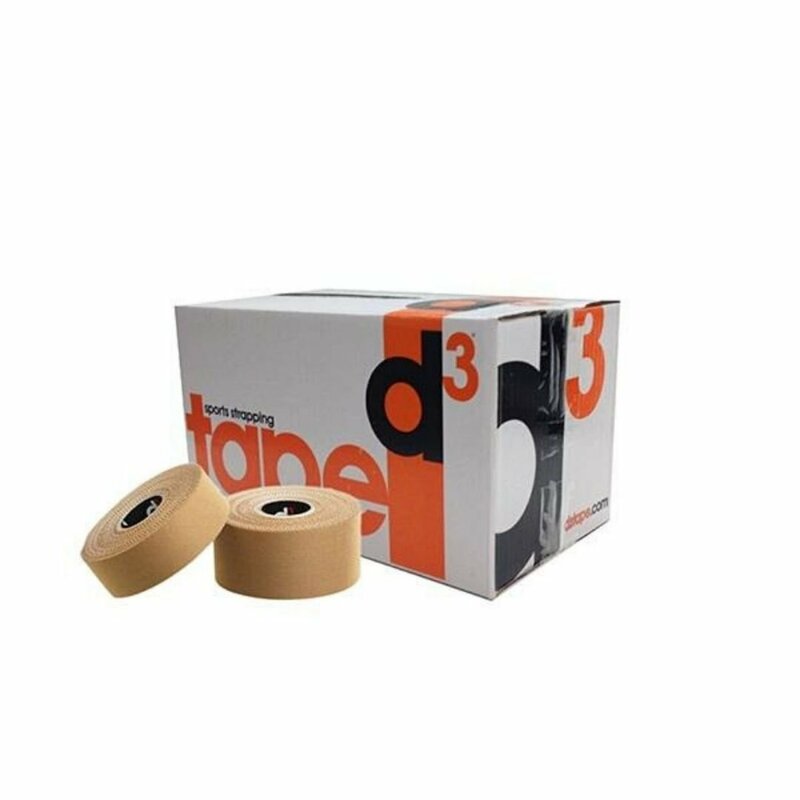 Recommended where an extra strong premium strapping tape is necessary to fully support joints under high stress; especially suited to high-impact and contact sports.